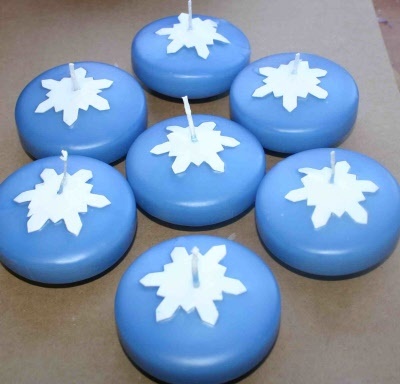 Giant floating snowflake candle. Sold singly. Each candle is 80mm diameter, 10 hour burn time aprox.